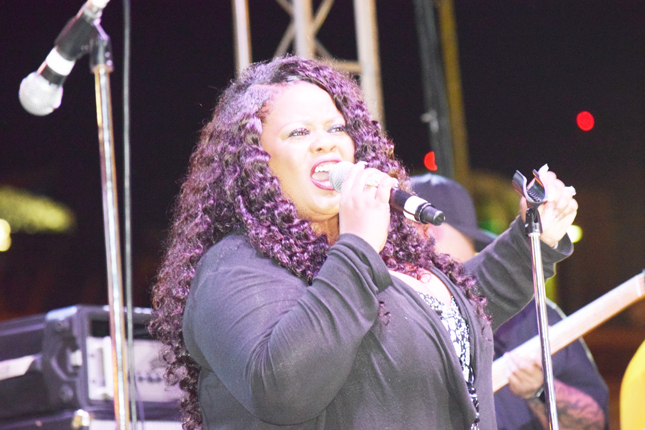 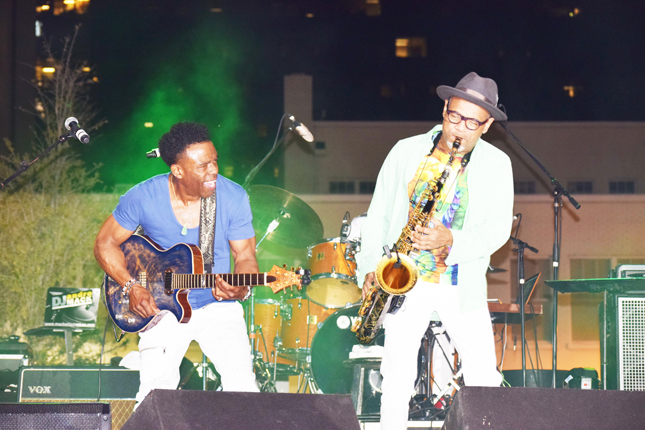 The inaugural Orlando Jazz festival was held over the weekend to a sold out crowd. 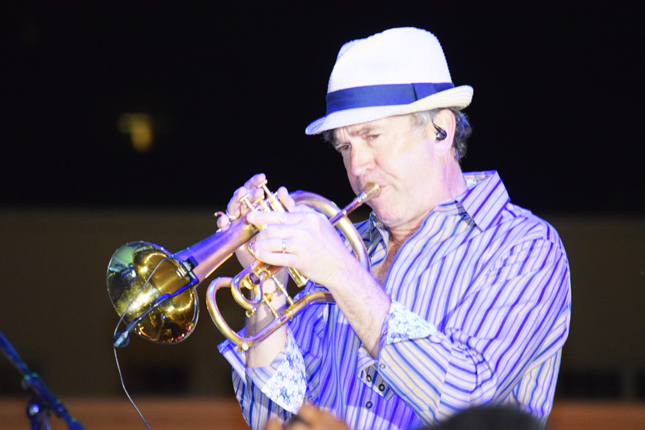 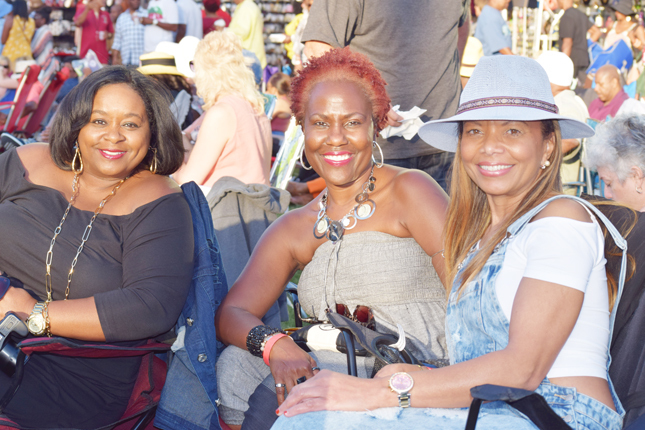 Thousands of jazz aficionado’s swayed to the jazzy sounds of jazz recorded artists Boney James, Alex Bugnon, Kirk Whalum, Paul Taylor, Norman Brown, Marion Meadows, David Sanborn, Peter White and more! 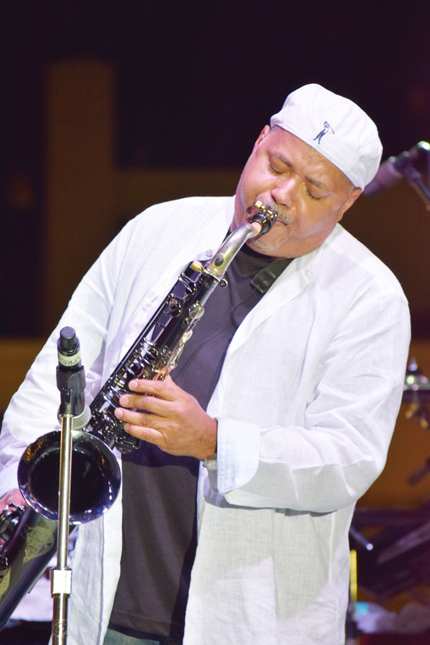 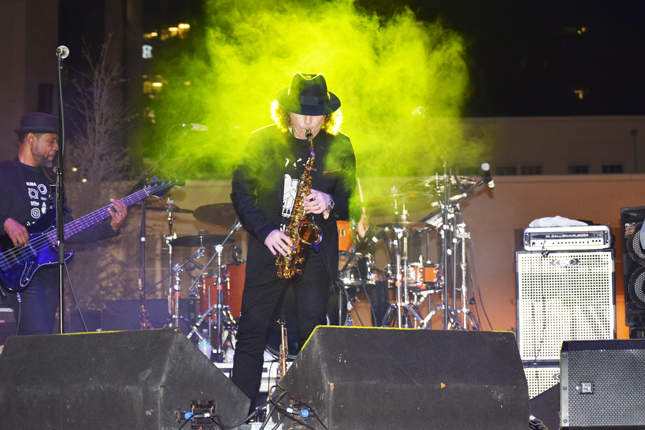 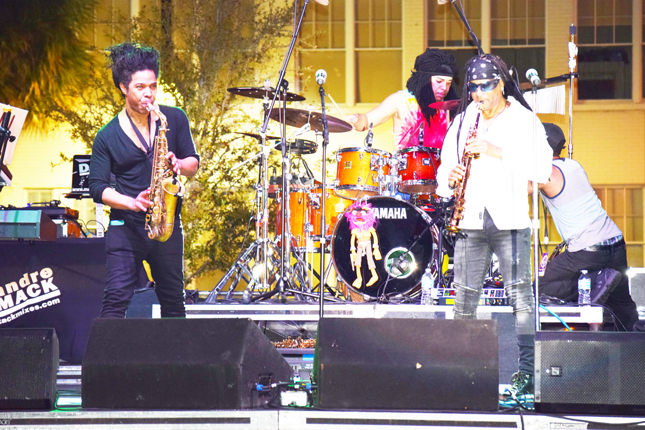 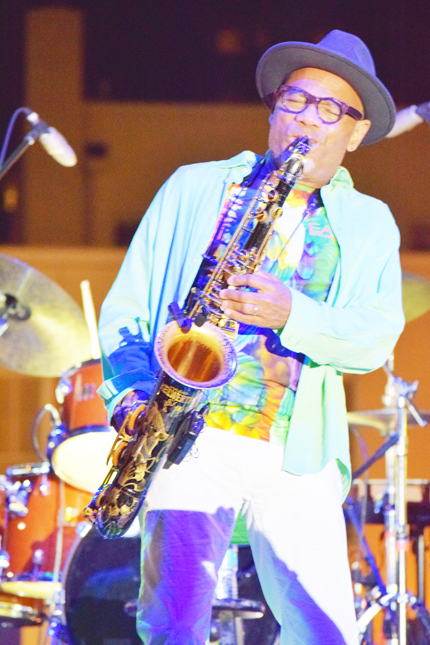 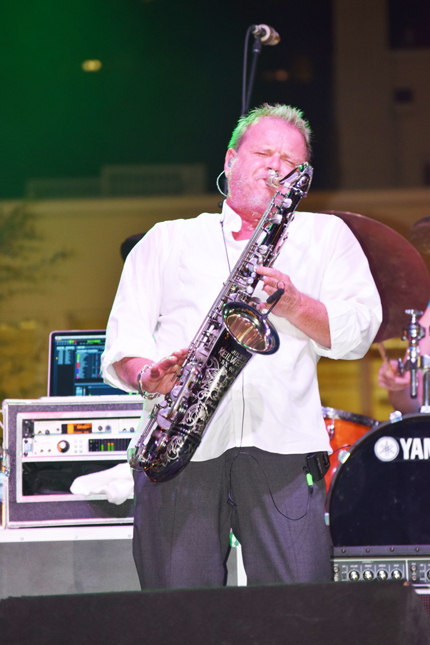 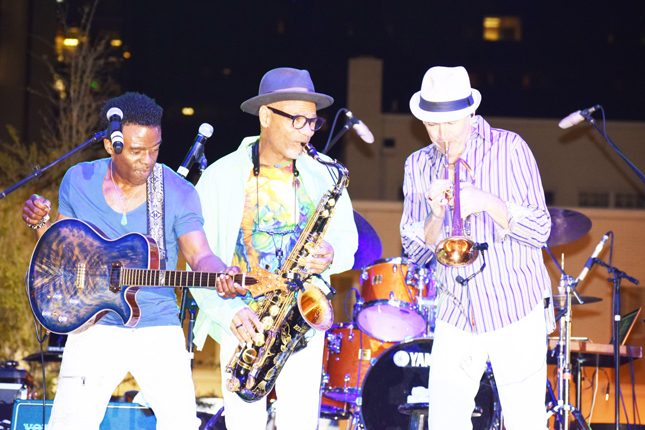 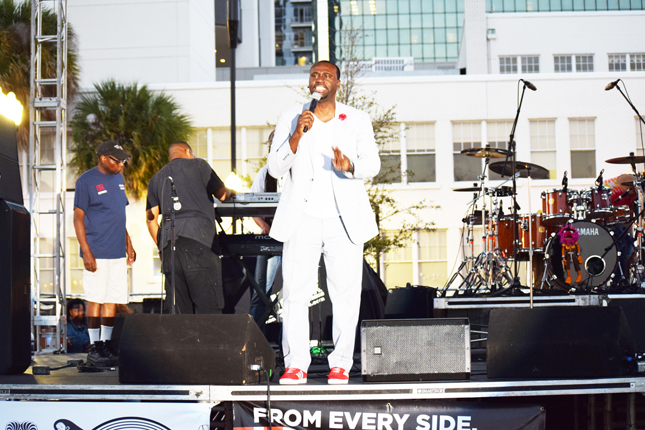 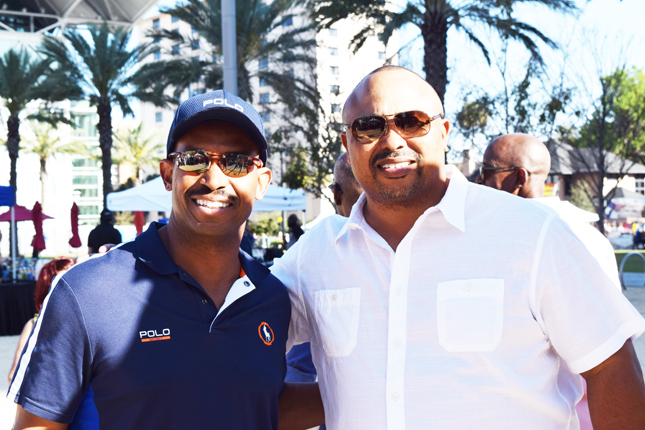 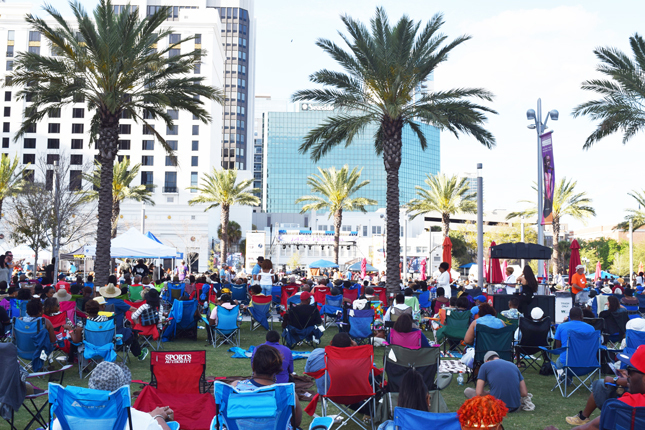 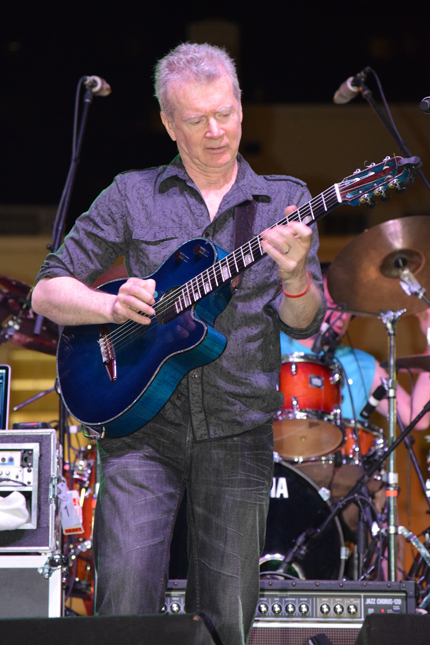 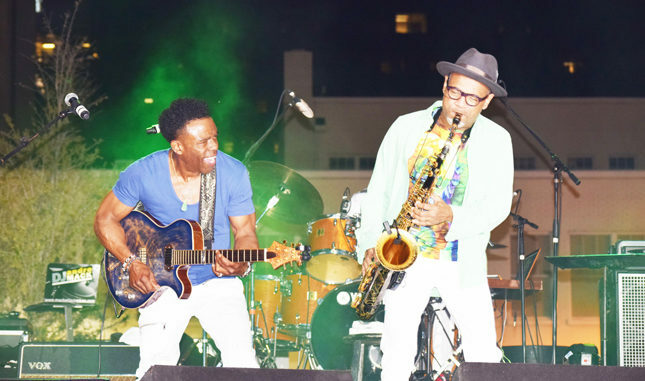 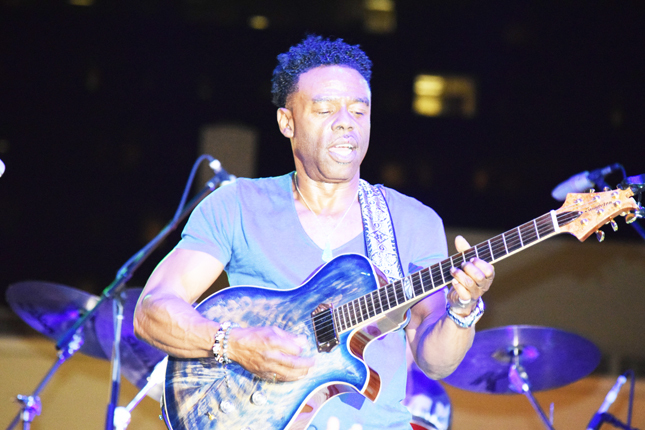 The Orlando Jazz Festival offered attendees two days of back-to-back Jazz Virtuosos on the landscaped Seneff Arts Plaza of the Dr. Phillips Center for the Performing Arts in scenic downtown Orlando Florida. 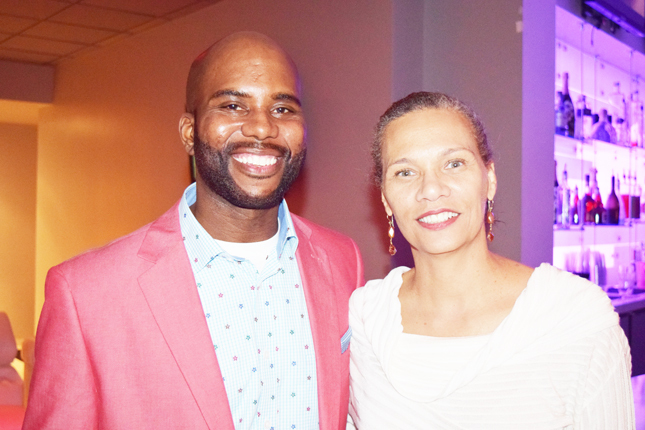 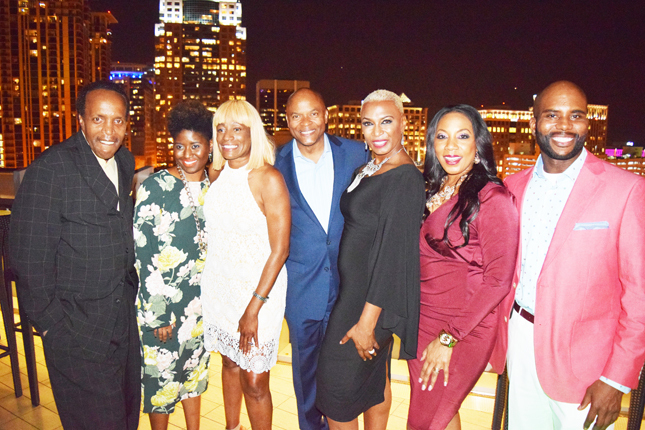 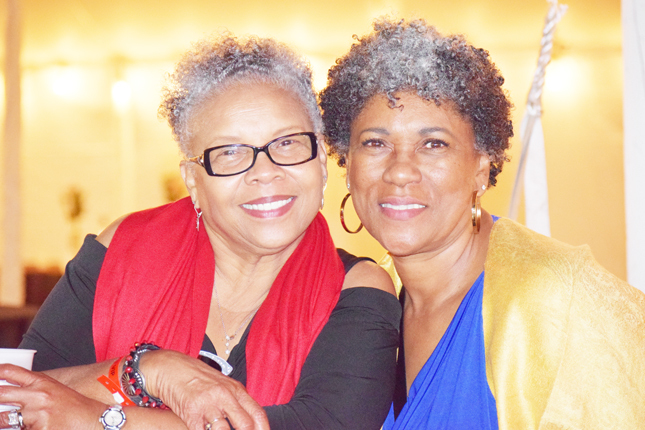 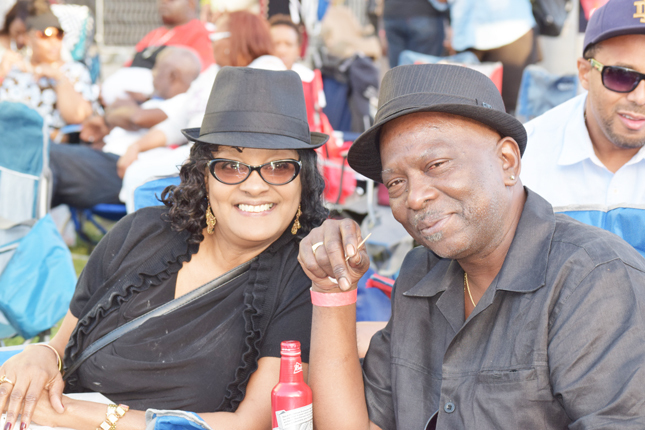 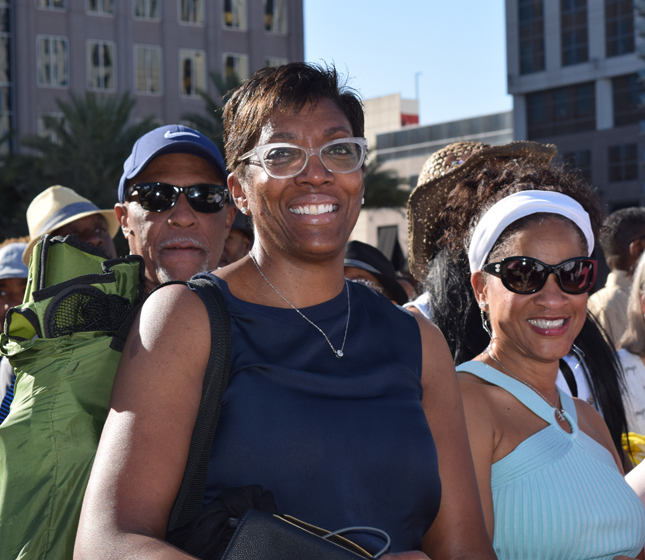 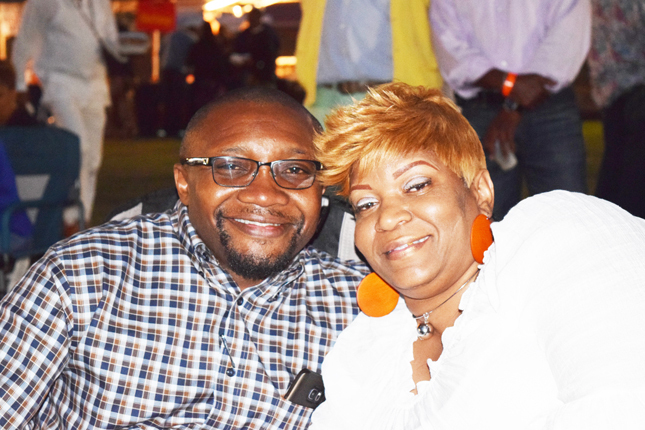 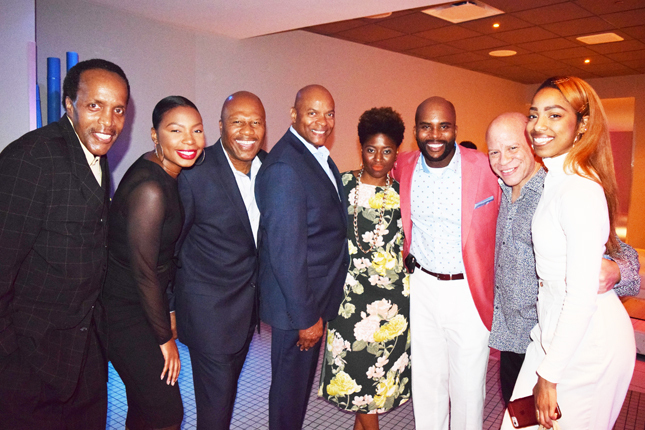 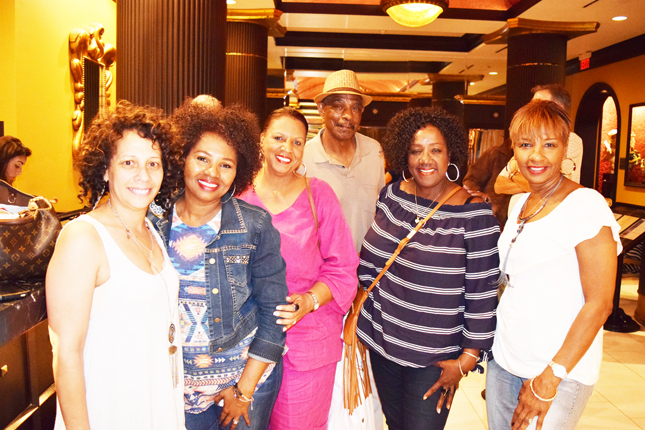 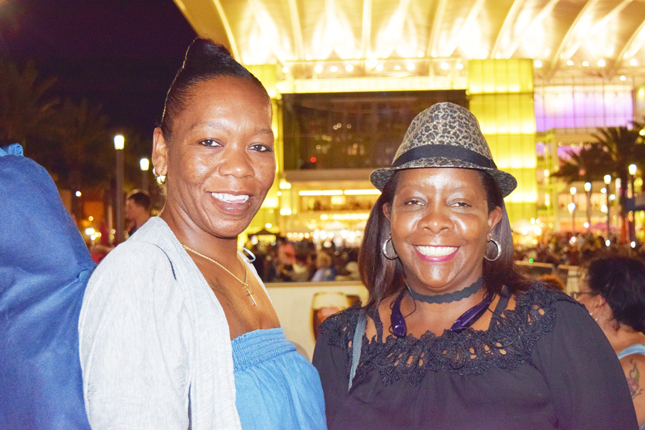 Jazz lovers from Jacksonville made the two hour trek to Orlando to bask in the sounds of Jazz while enjoying time reminiscing with Jazz enthusiast the history and legacy of celebrated jazz masters. 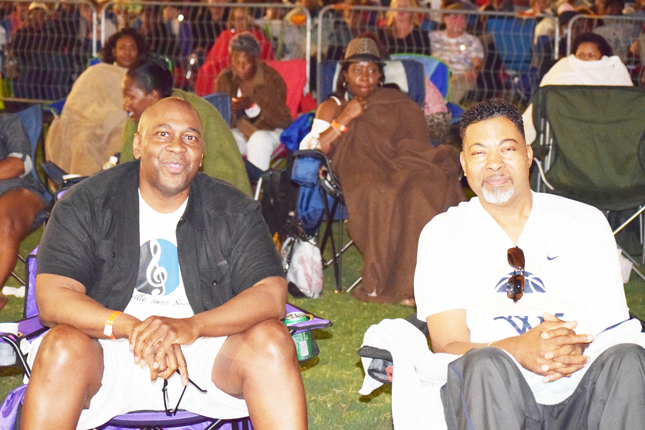 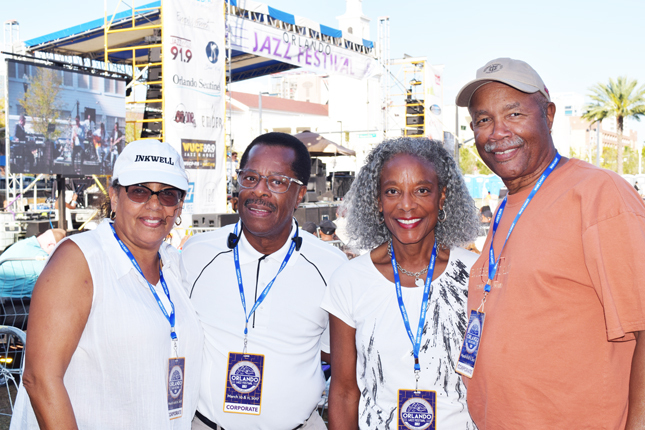 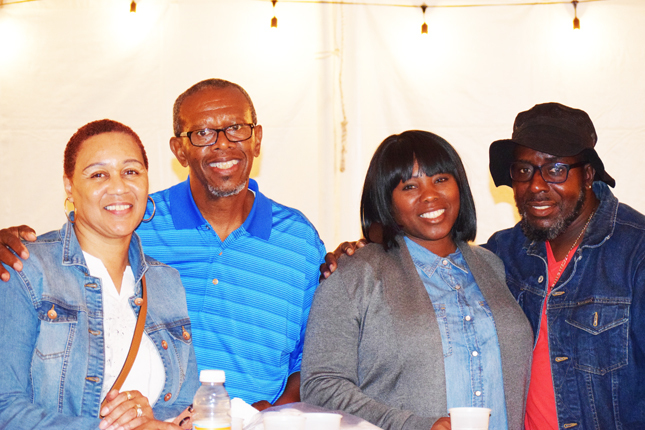 Shown enjoying the festival are Jax Jazz enthusiasts Barbara Newton, Spencer Jennings, Justine Redding and Richard Blackston.